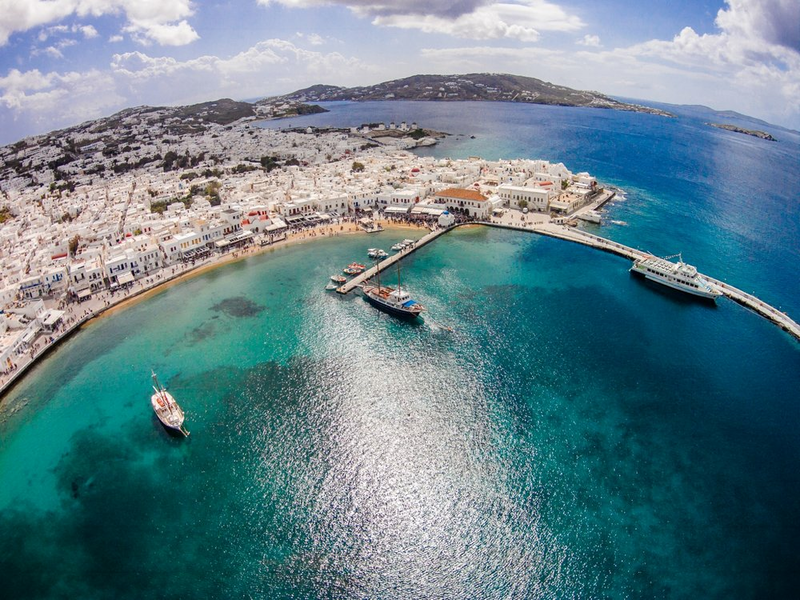 Mykonos Luxury Travel, offers full Destination Management Services and Travel products. Our company is based on the island of Mykonos with branches in Santorini and Athens , the capital of Greece. Our objective is to provide the best quality and a high level of travel services. Our target is to distinguish ourselves with our smart and efficient approach to design and develop travel programs with the right combination of experience, knowledge and means. Our multilingual ,dynamic and creative team will listen to your requirements, understand your needs and will provide tailor made solutions that create remarkable travel experiences. If you are looking for tailor made individual travel services and hand picked hotels our FIT department will provide you with the best and affordable solutions. For instant reservations our on line system, dedicated to travel agents will give you access to carefully selected hotels in our country.